NEW DELHI: Newly appointed deputy high commissioner of Indian High Commission in Dhaka Bishwadip Dey is likely to arrive in Dhaka on March 23, New Delhi sources said. Earlier, he served in Trinidad and Tobago. Bishwadip Dey joined the Indian Foreign Service in 2001. During his probation years from 2001 to 2003, he worked at the Ministry of External Affairs. From August 2003 to August 2005, he was Third Secretary in the Embassy of India at Cairo, Egypt. He served as Second Secretary at the Embassy of India in Riyadh, looking after Political, Information and Education and simultaneously holding the charge of Head of Chancery during 2005-2008. 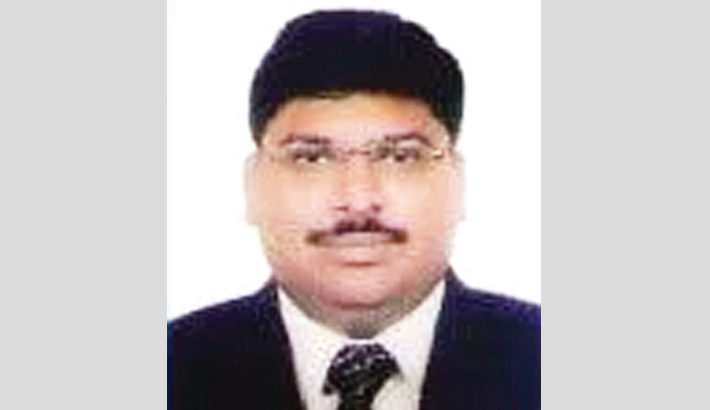 From 2008 to 2012, he headed the Representative of India office at Ramallah, Palestine. From June 2012 to August 2014, he worked as Deputy Secretary (External Publicity) in the Ministry of External Affairs, before being posted to the Embassy of India, Thimphu as Deputy Chief of Mission.